The UK’s Daily Mail posted an article today alleging that Marilyn Monroe was pregnant in some “never before seen” slides of her that were taken on July 8, 1960. 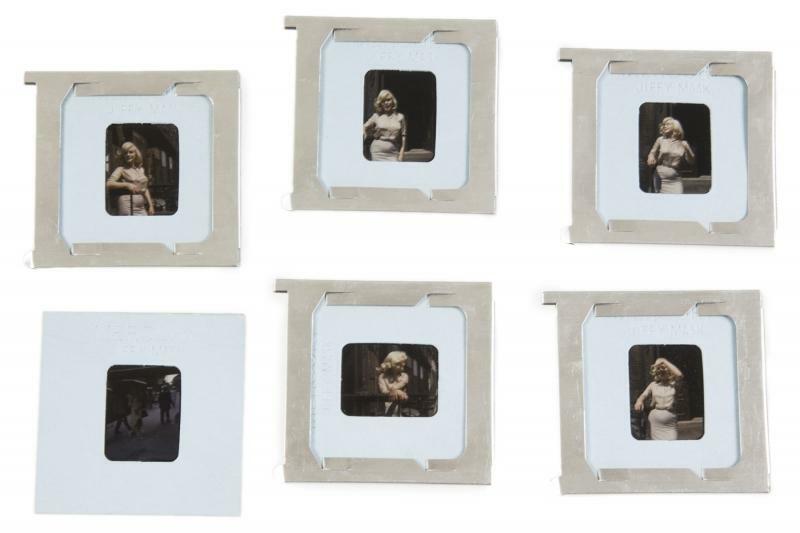 The slides were sold at Julien’s Auctions in November of 2016, and came from the private collection of Frieda Hull, a member of the now famous Monroe Six. Hull had original photos and slides of Marilyn taken on this date. 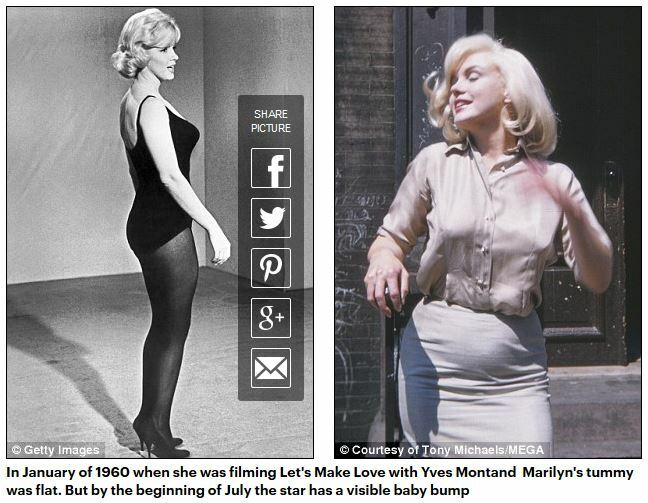 It was also reported that Yves Montand, Marilyn’s co-star in the 1960 film “Let’s Make Love,” was the baby’s father. 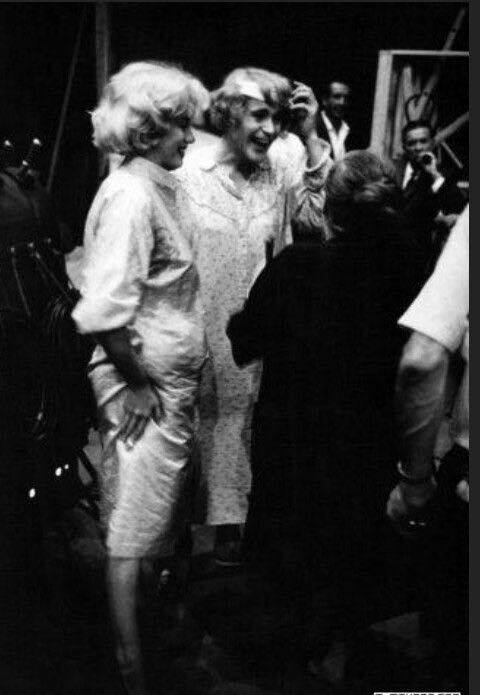 Allegedly, Marilyn herself told Frieda that she was pregnant by Yves, and then Frieda told her neighbor, (who ironically was the buyer of the slides at the Julien’s auction), and also the source for the Daily Mail story. Not so fast Daily Mail. Your “flat tummy” claim is easily debunked with the photo below, which shows Marilyn on the set of Let’s Make Love for the “My Heart Belongs to Daddy” number. She’s clearly carrying some extra weight in early 1960. 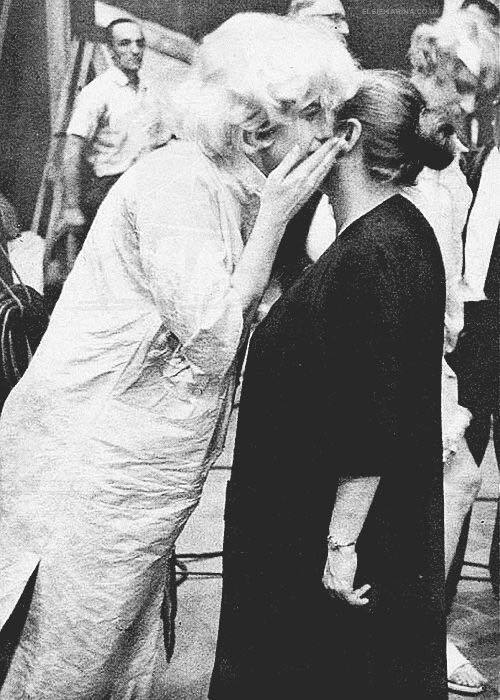 While it’s widely known that Marilyn and Yves had a relationship during the making of this film, there is no evidence whatsoever that Marilyn was pregnant as a result of the relationship. 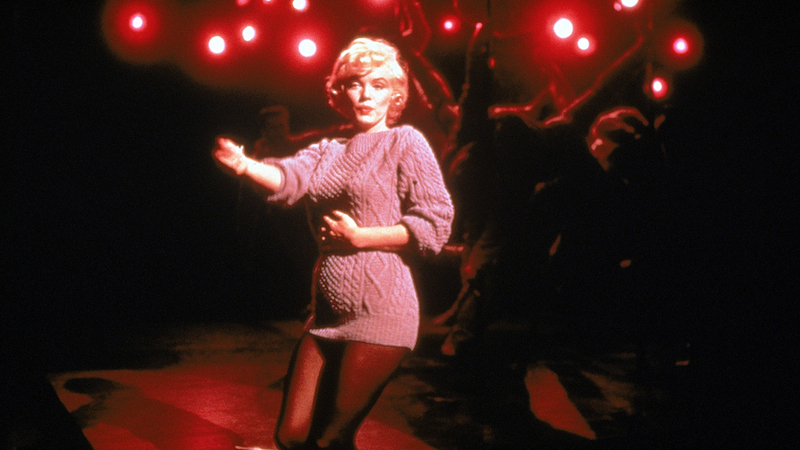 Had Marilyn Monroe been pregnant in 1960 fans would know. Nearly every day of her adult life has been documented. She became pregnant three times: In the summer of 1956 while filming The Prince and The Showgirl, again in the summer of 1957, and her final pregnancy was during the filming of Some Like It Hot in 1958. She miscarried in December. From Donald Spoto’s book “Marilyn Monroe” – “Returning to New York before the end of November, Marilyn was determined to rest during the early stages of her pregnancy. But on December 16, she miscarried; it was the last time she tried to be a mother.” Read more about Marilyn’s 1958 pregnancy here. 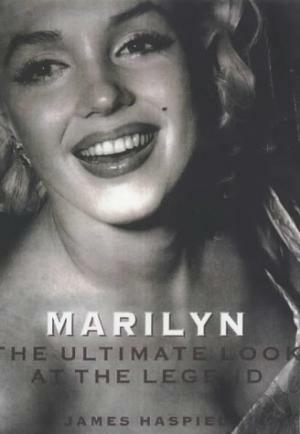 Most know that Marilyn was VERY concerned about her public image and how people saw her. If she was pregnant at this time, she’d never have allowed these photos to be taken if the baby’s father was Yves Montand. She was still married to Arthur Miller at the time these photos were taken. 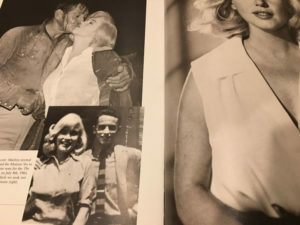 The owner of the Frieda Hull estate, who knew Frieda for many years and was left the entire Marilyn Monroe photo archive along with other memorabilia from Hull herself, has stated that Frieda never confided in him that Marilyn told Frieda that she was pregnant by Yves Montand in these photos. Why would Frieda have shared this information with someone who now claims they had a falling out (as reported in the Daily Mail article), and no one else? 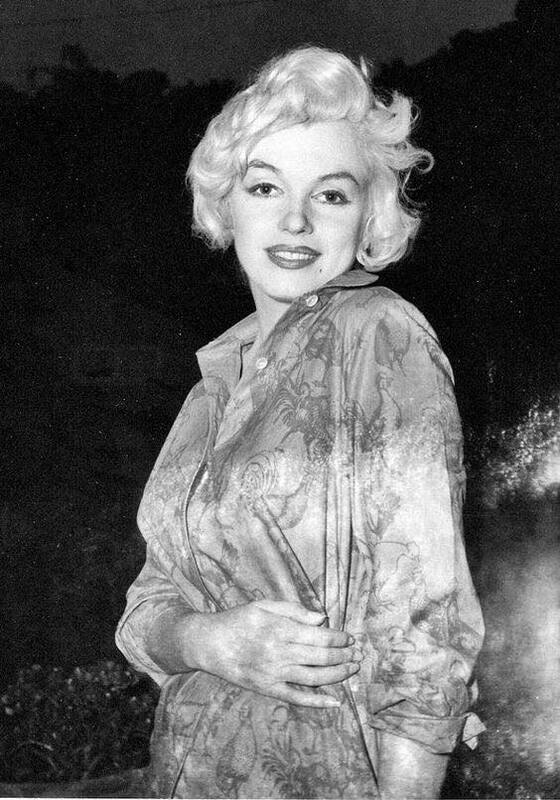 Finally, the fact is that Marilyn was at her heaviest weight from about 1958-1960. She slimmed down again in 1961. To learn more about Marilyn’s actual weight, dimensions and sizes throughout her adult life, read my article on “Marilyn’s True Size” here. Below are some additional photos of Marilyn from Let’s Make Love. She’s no thinner in early 1960 as compared to July of that same year. And there is always this: Additional costume test shots for The Misfits from July of 1960 with Marilyn wearing a bikini, clearly not pregnant. 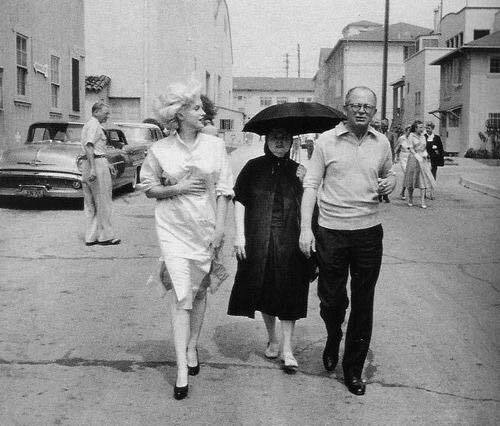 Photos below show Marilyn when she actually was pregnant in 1958 during the filming of Some Like It Hot. Many of my followers know already that I was hired by Julien’s to catalog the Frieda Hull collection. All of the roughly 550 snapshots and 150 slides of Marilyn from Frieda’s collection were in my home for several months as I prepared them for the November auction. There was no reference from Frieda as to these specific slides or photos being “special” because Marilyn was pregnant by Yves Montand. While some photos in the Hull collection did have Frieda’s handwriting on the reverse describing the photos, these photos of Marilyn did not. If these photos were so important as to be described as Frieda’s prized possession, wouldn’t there at least be something somewhere in Hull’s own archives that points to that alleged fact? Read my blog post on the Frieda Hull Collection here. Two words: endo belly. Marilyn Monroe has endometriosis. This is not secret info. Women with endo frequently suffer from “endo belly” that makes us look sometimes 4-6 months pregnant by the end of the day.